A boutique loft building in Toronto’s downtown core is set to become the city’s second car-free condominium. 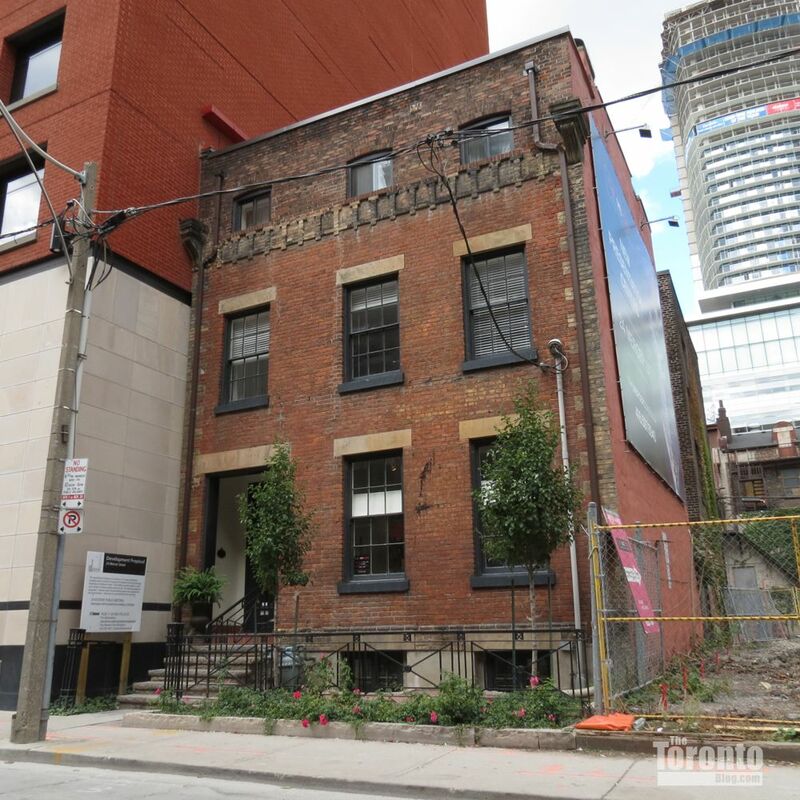 The 15-storey development at 24 Mercer St., which was recently given the go-ahead from the city after years of back and forth, will include 14 residential units – just one per floor – and absolutely no parking spots. Nearly 30 bicycle parking spots will be provided, however. If residents really need a place to park, they’ll be able to rent one from nearby developments with spots to spare. Years ago, developers would have been expected to build two or more parking spaces per unit. As downtown dwellers ditched their cars that shrunk to 0.6 parking spots per unit, and developments like 24 Mercer are the next logical step.